GEOGRAPHIES OF KINSHIP traces the legacy of war and political and economic upheaval in South Korea, particularly on the vulnerable women and children of a traditionally patriarchal society. 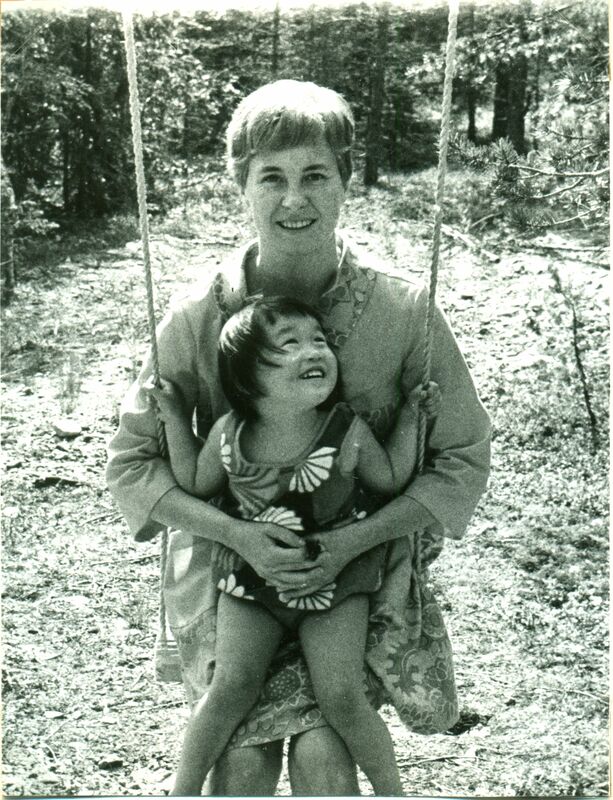 This powerful and heartbreaking documentary reveals the origins of the international adoption models that sent over 200,000 Korean children to other countries. 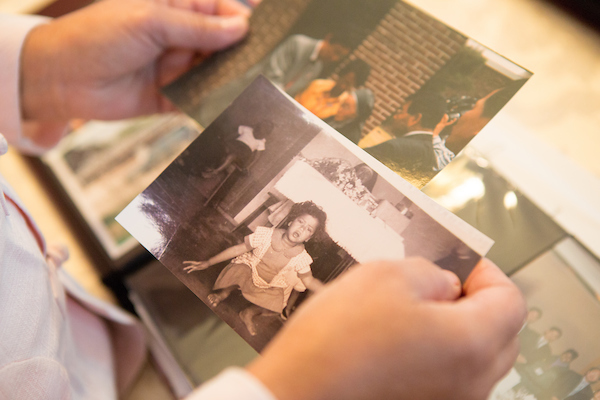 Those models are still in place today across the world, and filmmaker Deann Borshay Liem brings history to life in the compelling stories of five Korean adoptees. 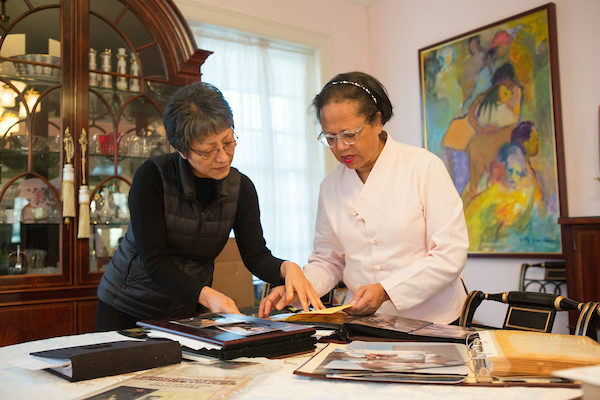 Coming to grips with their past has led the adoptees to return to South Korea to find their histories and families. We are invited to witness the making of history, as some adoptees find ways to participate in important political reforms that address the treatment of single mothers and could help end the economy of adoption in South Korea. Expected attendees: Deann Borshay Liem (Director), Estelle Cooke-Sampson (Subject) and Kim Stoker (Subject).